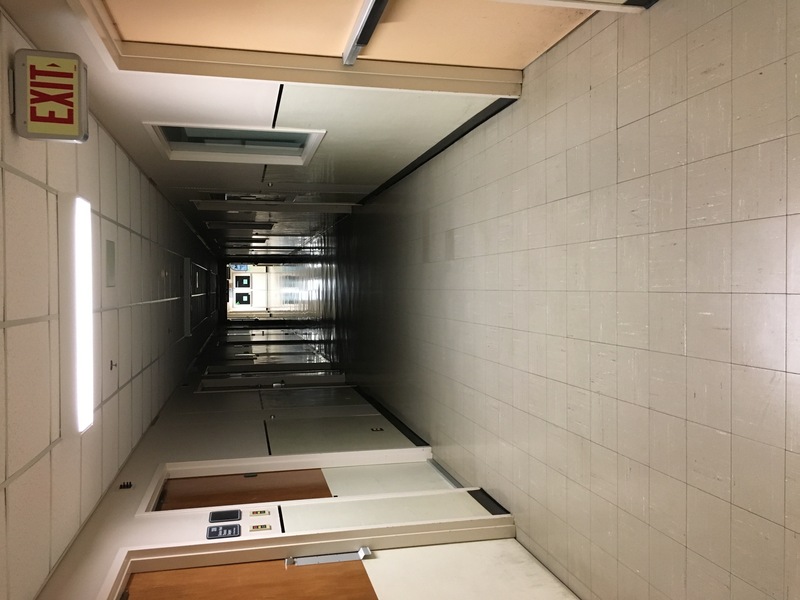 St. Paul’s Hospital has some ghostly nuns who walk the basement corridors, along with the sounds of voices and footsteps. I work at Saint Pauls hospital, while I was working I witnessed two bins fall off of a shelf. I was the only one in the room and there was no window that could be open. Creepiest experience I have had there. Also in another room a bunch of stuff was pushed off a shelf on my evening shift, again I was the only one in the department, when I went to look at what fell off of the shelf it was about ten items all bigger. I work at St. Paul’s hospital and I’ve witnessed several lights on 2nd floor go on and off inexplicably. I always feel like someone is watching me whenever I’m alone in the physical therapy department, which is also on 2nd floor. There’s also the old abandoned OR on that floor, which is extremely creepy. The current OR is on the same floor but in the new part. I imagine there’s been lots of traumatic death on 2nd floor. In the X-ray department we have in poles that show up in weird places on night shift. Also a patient told us that while we were processing films a small child came in and laughed at them. Again on night shift when no children would be around.